Checkmating an opponent is an ultimate goal of any chess game. Knowing typical mating patterns already decides half of the success. 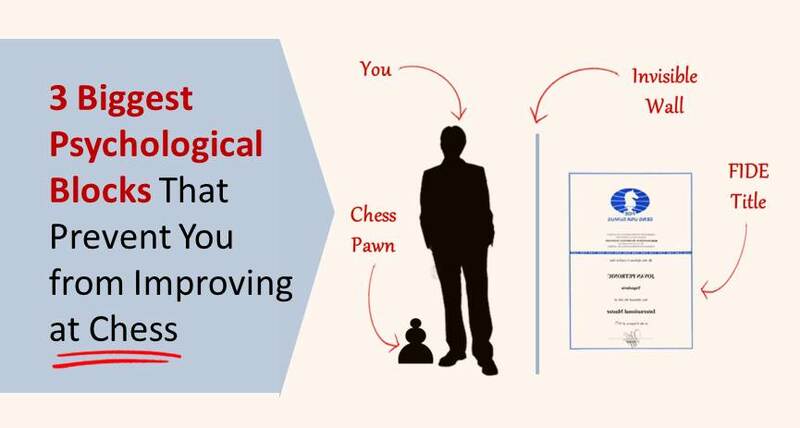 By learning the typical checkmates, you will be able to not only increase your chances of mating your opponent, but also will be able to avoid getting mated yourself. 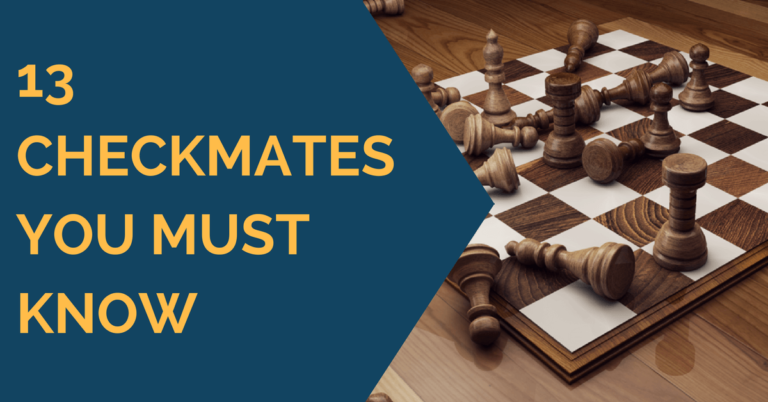 In this article we will take a look at 10 tricky checkmates that every player should keep an eye on.